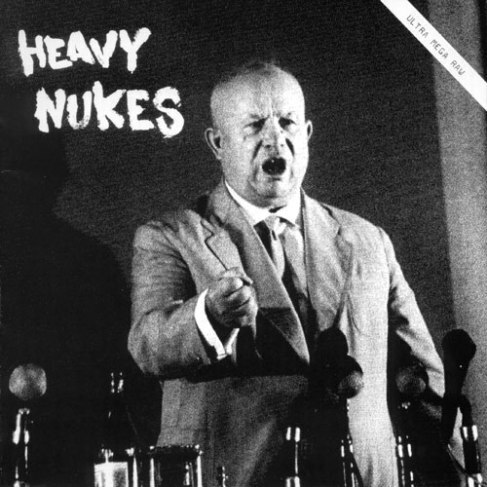 Heavy Nukes are a total raw punk band from Sweden, this EP is pure early Anti-Cimex/Shitlickers worship. Don’t know much details about this band, only that this is a side project of Anger Burning members. Out in 2012 by Static Age and Rawmantic Disasters recs.